‘A Walk through Time’. 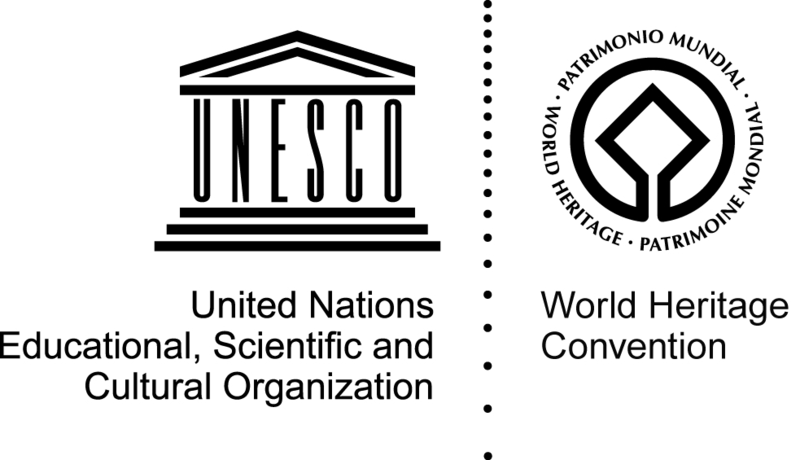 This guide explains the stories of the World Heritage Site, including the rocks, fossils and features that make it a place of global importance. 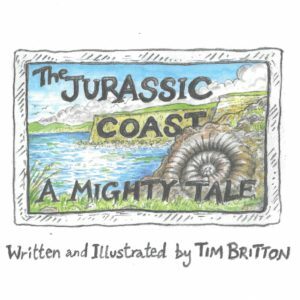 The Official Guide to the Jurassic Coast explains the stories of the World Heritage Site, including the rocks, fossils and features that make it a place of global importance. 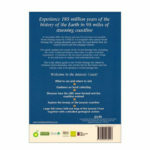 It introduces the key places along the coast, things to see and ways to explore and understand the area. 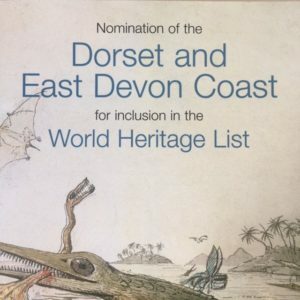 It is edited by Prof Denys Brunsden who led the bid for the Dorset and East Devon Coast to be declared a World Heritage Site, and who is one of the Trust’s trustees. A Walk Through Time is quite as literal as it sounds. 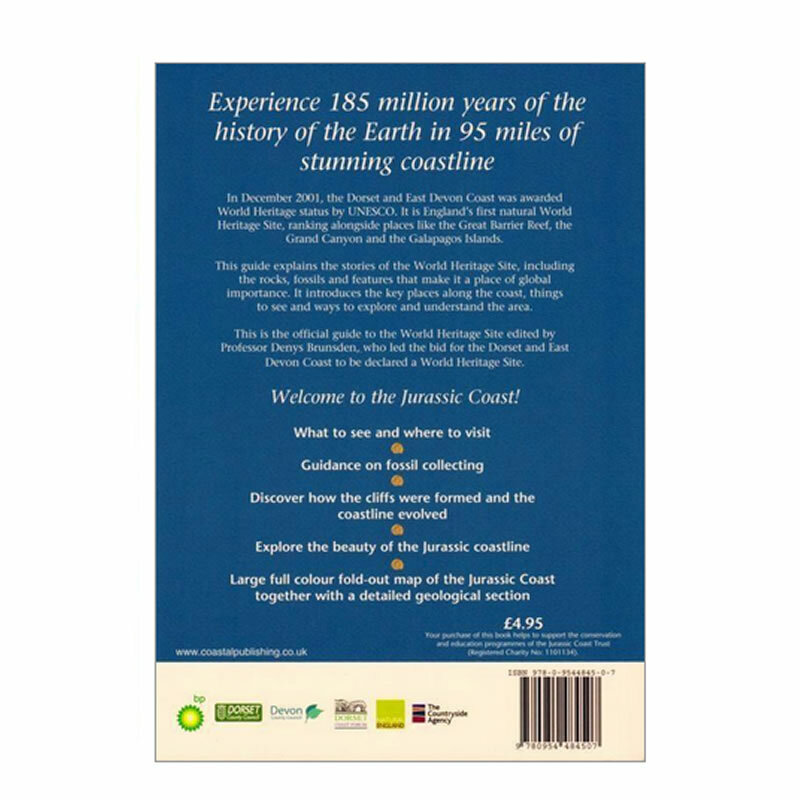 This short easy to read book gives a detailed guide to holiday makers of the history and geology of the breath taking Jurassic coast. Not only does it provide fascinating descriptions of the rocks found at the most beautiful parts of the coastline, but it gives helpful pointers to possible day trips, walks, and most importantly, the safety required on the fragile cliffs. The pop out map at the end is particularly helpful for anyone’s visit, giving a detailed view of transport links, access points, locations of interest, and on the back a simple but effective summary of the rocks along the coastline. This is a good read for all planning to visit, and can help structure your visit so that you get the most out of it.